You have things to do. These Trionic Mobility Walkers can take you where you need to go. Would you like to take a walk in the park? Shop at the mall? Or just take your dog out for a while? 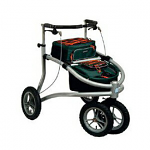 Sportaid.com endeavors to improve your life by offering quality and efficient mobility aids from international brands. Enhance your mobility with fashionable alternatives from Sportaid.com. We offer an exclusive line of Trionic walkers to ensure that you do not miss out on enjoying your activities. Trionic Walkers promotes activity and quality of life. Trionic Walkers bring effective mobility and are quite preferred by the highly active and energized people. Browse through our selection of Trionic Mobility Walkers below or feel free to call 1-800-743-7203 for help purchasing your rollator today. You'll be glad you did! 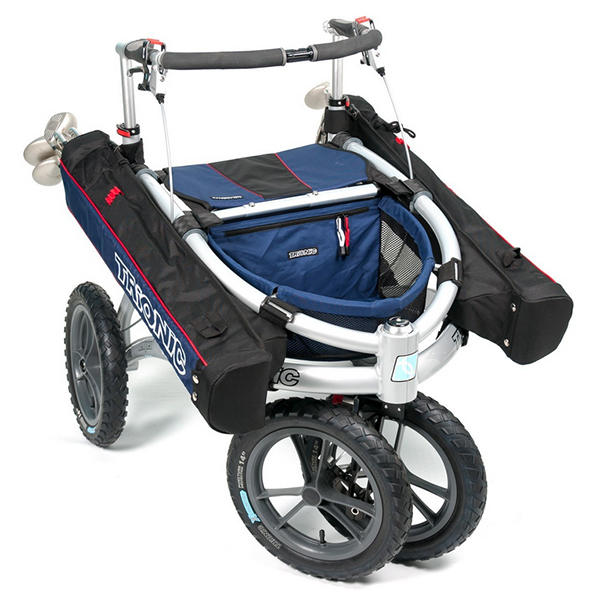 The Trionic Mobility Walkers are sold at 9% savings over Sportaid's competition! Be Independent and Enjoy your Outings with Trionic Mobility Walkers from Sportaid.com! 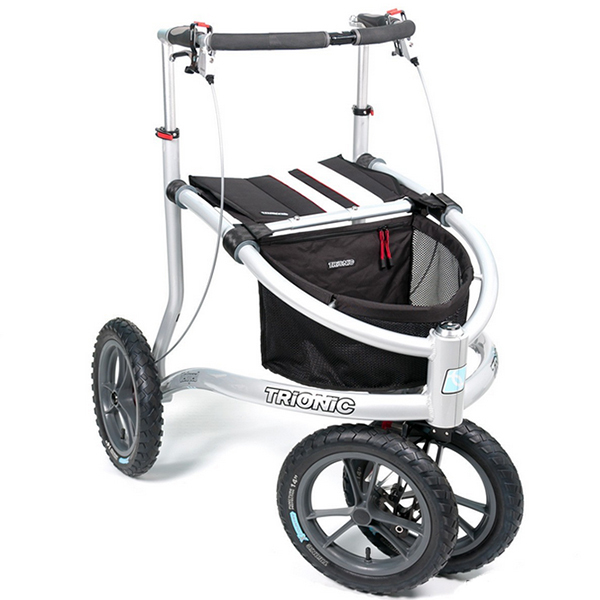 Sportaid offers an unparalleled inventory of Trionic Walkers including the Nordic Walker. 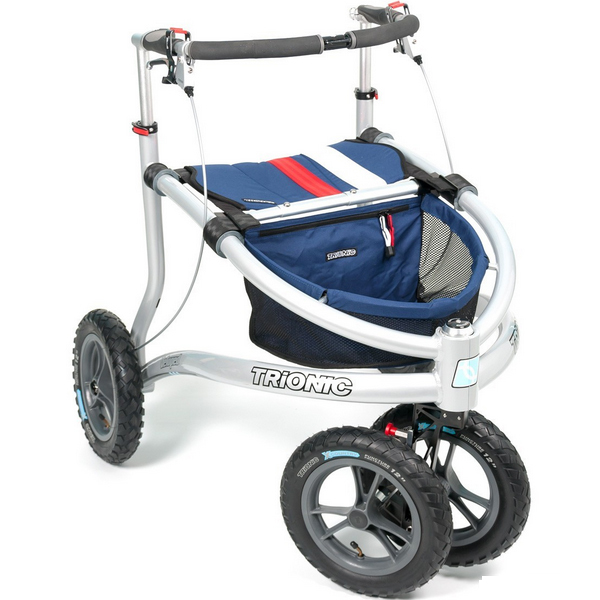 The unique design and style of Trionic Walkers allow easy transport and let you enjoy a new walking experience. Select the best one that meets your needs with the help and guidance of our expert team. We guarantee satisfaction for new customers just like to offer those who have been shopping with us for years. After over 25 years in the business helping people find Trionic Mobility Walkers at the lowest prices, we continue to lead the industry! We carry a large selection of wheelchair cushions, wheelchair parts, and wheelchair accessories. We are capable of beating any competitor's advertised price, just call! Our customer service staff has over 50 years of experience, plus over 90 years of combined wheelchair use experience. We look forward to working with you!